Trouble Shooters works closely with many commercial customers to provide vacuum pumping services. From sump pits to catch basins, our team has the experience to clean out any problematic basin. At Trouble Shooters, we own and operate our own vacuum trucks so you can rely on our dependable level of service every time. Our fleet includes a large ‘combo’ truck for outdoor maintenance. It features both a suction vacuum and a high-pressure cleaning hose. 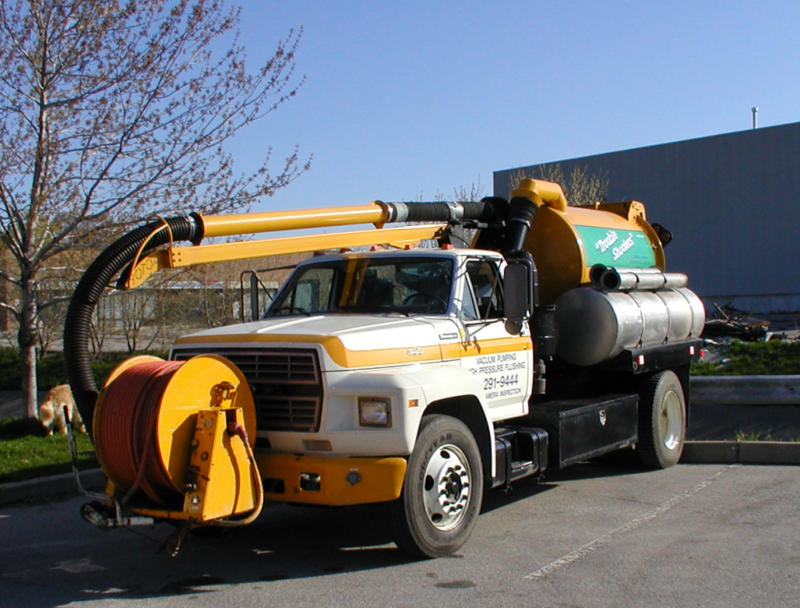 This truck is especially suited to clean outdoor commercial parking lot catch basins, which occasionally require both vacuuming and flushing. Where our combination truck can’t go our smaller Vac truck takes the lead. This truck features a powerful vacuum to clean out hard to reach basins. Fitting within the low height requirements of parking garages, this truck is ready for indoor garage basin maintenance. Our vacuum pumping truck removes dirt, rocks, decomposing leaves, garbage, and other debris, from catch basins, sump pits and manholes quickly and thoroughly with modern equipment. Ideal for use in townhouse and apartment complexes, hotels, industrial plants, shopping centers and parking garages. Our combination high pressure water jetter and vacuum pumping truck is a self-contained unit and is also capable of flushing storm drains from the catch basins and pits. We are licensed and registered with the Ministry of the Environment and all debris is dumped at an official Toronto waste station. Weigh bills are available upon request. Avoid operation downtime or expensive repairs caused by flooding or clogs by having a professional conduct regular cleaning on your property basins. The team at Trouble Shooters has the experience and the equipment to handle the complex demands of the commercial property industry. 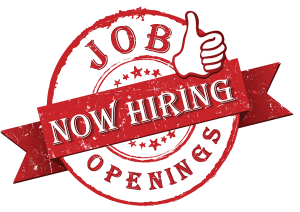 Call us today at 416-291-9444, for more information or to obtain a quote.